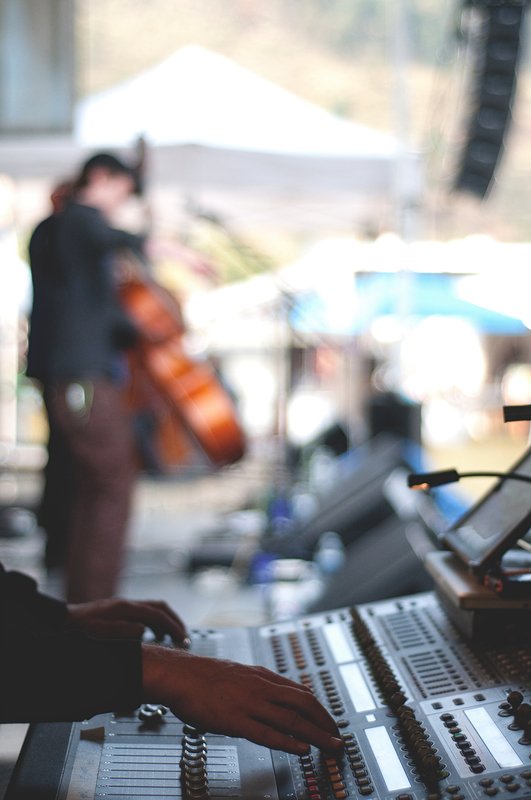 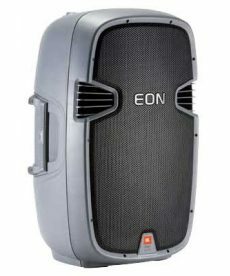 Sales of passive/unpowered portable speakers for pro audio applications. 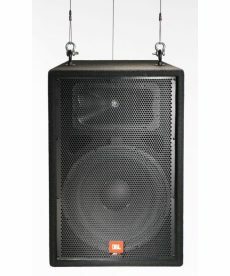 JBL JRX115i, 15 in. 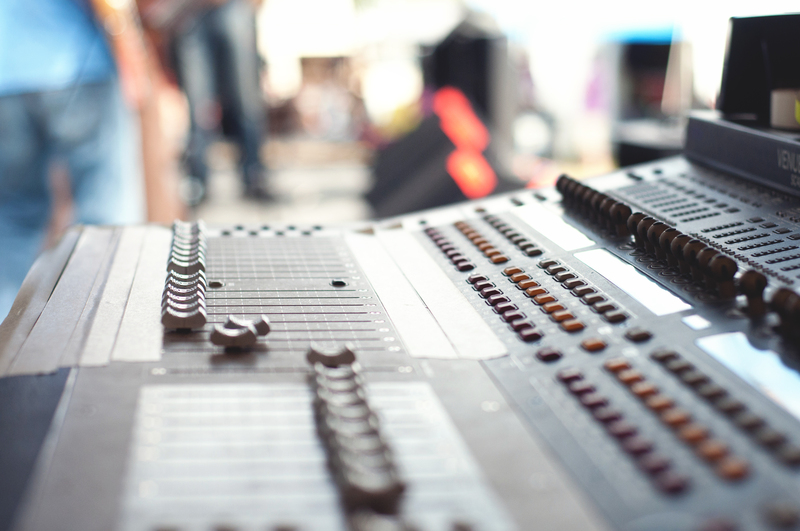 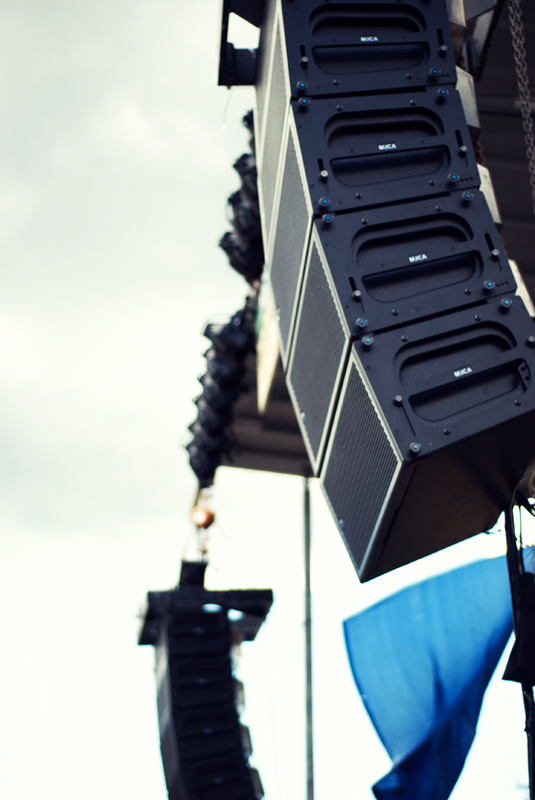 two-way, trapezoidal speaker systems. 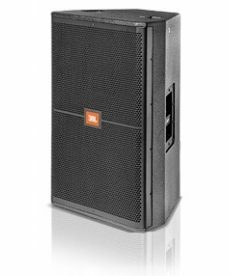 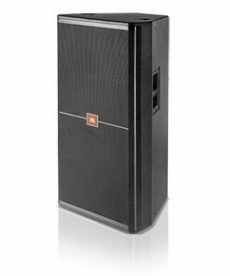 DISCONTINUED - See new JBL JRX200 Series! 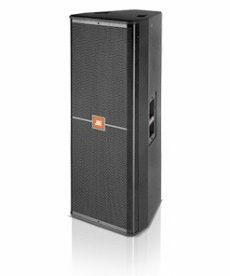 JBL EON 305 15" light weight loudspeaker systems are capable of full bandwidth reproduction at high levels.